My hope is that at some point we will add a media section where we can put more wallpapers, posters, screenshots and such. We are all working hard to finish the game, however, so it's not exactly a high priority. Thanks for putting these wonderful wallpapers up! Spectacular — thanks a ton, and I have a new desktop at last! (The entry with the wisteria.) Marvelous work. Can’t wait to spend time in this place. The tunnel/hallway is the best one! It’s so iconic like the bridge in Braid. 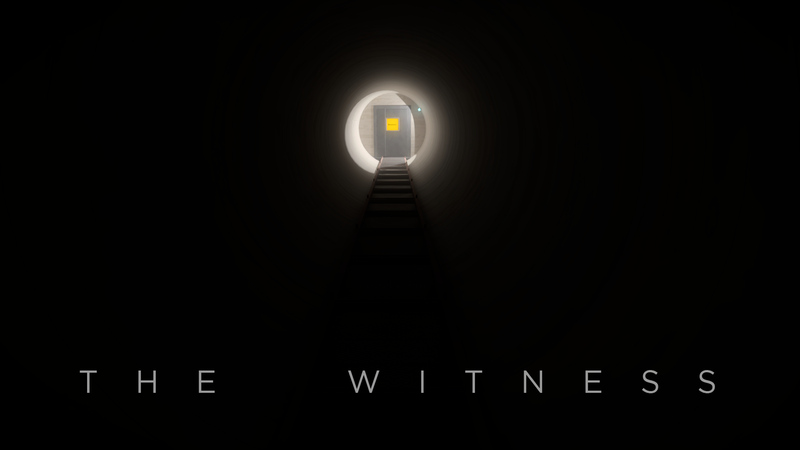 And the tunnel also happens to be the begging of The Witness aswell! What an epic begging, just like Braid. 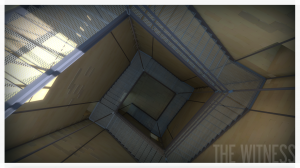 Now I see that it’s indeed a circular tunnel as opposed to the square hallway it started at. And the first door is also the most iconic puzzle! Best one! Wow. Those wallpapers are nice… like, REALLY nice! I just set the autumn forest one as my wallpaper. Gives a nice feeling to my desktop, thanks! i love the lighter shades of browns on the autumn trees! i’m not sure if you guys changed them or if it’s just a different section of the environment, but either way it makes for a more blended aesthetic and appears more natural. looks great! I bet that many, many fans would volunteer to to add features to this wordpress site. A media section plugin ought to be no big deal. Handing out access to your art assets…a little bit tougher. Well I had hacked together the first/original one for my desktop already. I’ve just tried out the new one but I prefer having a black border which I’d added in my edited version, so I’ll keep that. Thanks for offering these though, they all look really nice. I think the autumn leaves one appeals to me most and I’d normally go straight for that as a desktop. 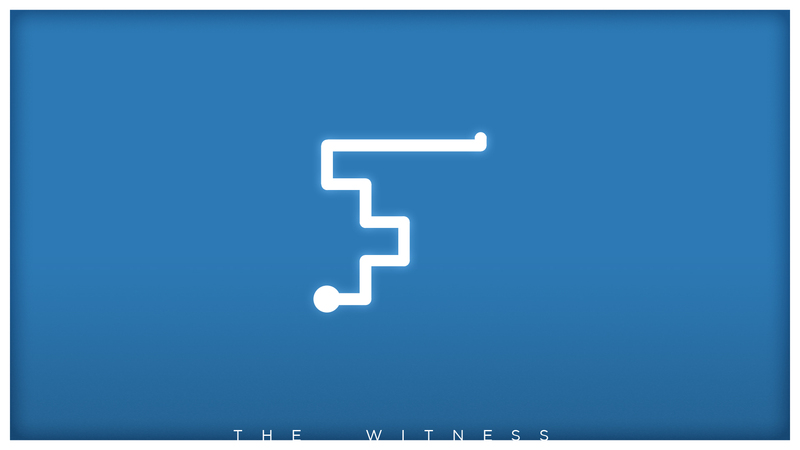 But I’ve been trying to not look the Witness images/videos “directly in the eye” up until now (i.e. staring, examining them and properly drinking in their beauty/meaning). 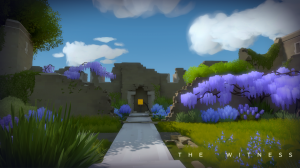 That might sound strange (especially since I regularly check these blog updates), but I want to keep that for playing the game itself so I’ll avoid any images that show a straight first-person view of the game for now. Does anyone know if it is confirmed that The Witness is a timed PS4 exclusive? I know Jon has said that it will come to other platforms, but I have read articles that either say or imply that it will be exclusive to the PS4 for some unknown time. I don’t believe we’ve ever heard this from Jon himself, but I could be wrong. It is a timed PS4 exclusive. “Our deal with Sony is a limited-time exclusivity that applies to competing console platforms. Basically it is that you will see the game on the PlayStation 4 for a while before you will see it on the Wii U or the rumored next Microsoft console. (We haven’t been disclosed on Microsoft’s next console, so I don’t know anything about that platform besides the rumors that are on the internet). Ah, thanks! It is the second part that I had forgotten about. It seems like a lot of articles/comments are assuming it can’t release on PC at the same time as PS4. Glad to have it straight from the horse’s mouth that it can (altho WILL it is another question, I guess). just when, exactly, is “The Witness” is coming out. ELATED to see you give a straight, direct, simple answer to a straight, direct, simple question. 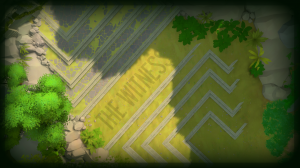 When is “The Witness” coming out? 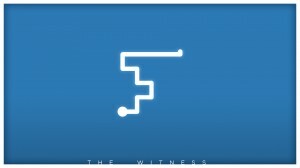 I’ve never heard of anything called “The Witness”. Having followed this blog for the last 5 months (maybe longer), occasionally coming across interviews and press reactions, I suspect the only thing substantial for me to learn about this game will be when I actually play it. 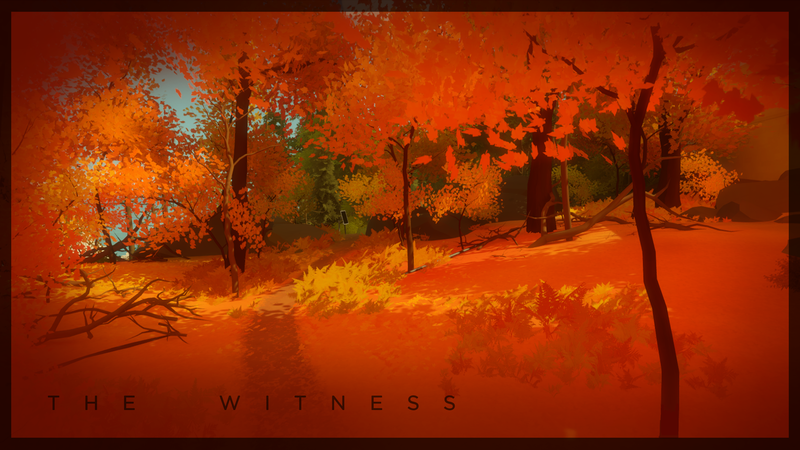 Besides I don’t want to lesson my initial experience with the Witness by knowing more than the average player. I’d say I miss your posts but am happy you’re being so productive. It seems like you’re on the final large hump to get over. I salute your team and can imagine the intense yet refreshing vibe you must all have right about now. I hope you’re all getting enough sleep. I know I’d probably be dreaming about that game if I was working on it for 4 years. Wouldn’t that be something? A game (maybe a movie or book would be better) about a game creator. Cheers. Indie Game: The Movie is an interesting documentary on several indie game creators. I highly recommend it. 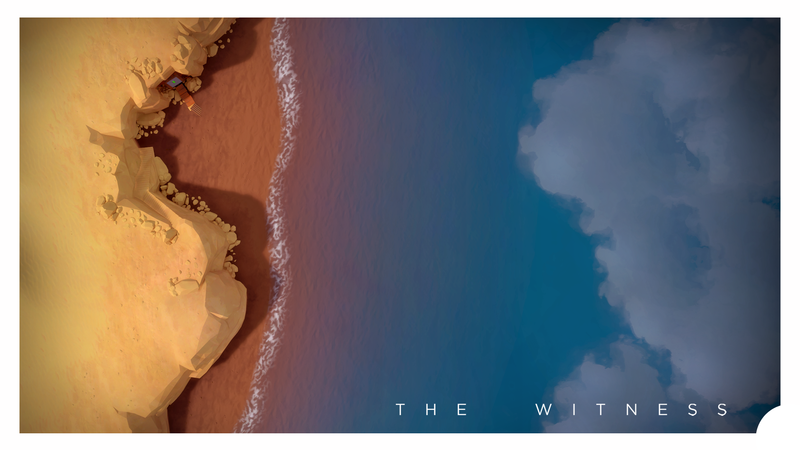 Is there a version of the first wallpaper without the white border? I want to use it on my desktop but it looks weird with the white border..